When I think legend, I think Janis. 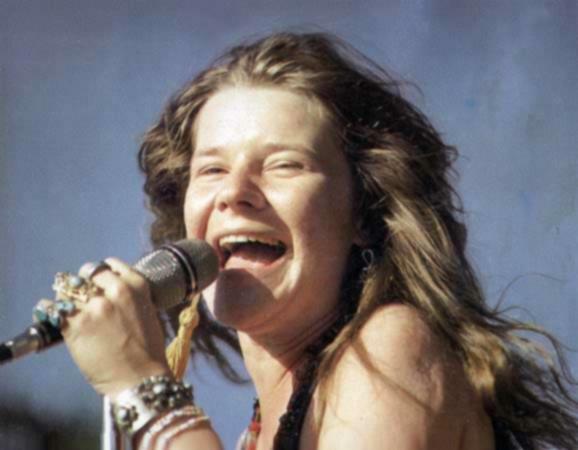 “Janis Joplin perfectly expressed the feelings and yearnings of the girls of the electric generation to be all woman, yet equal with men; to be free, yet a slave to real love; to [reject] every outdated convention, and yet get back to the basics of life. This is a reprint of something I wrote on my now defunct blog …why paisley??? back in 2008 paired down to meet the word count requirements. That’s a beautiful tribute to one hell of a woman. A beautiful woman deserving of one hell of a tribute. Thank you so much Crimson. Great job getting that all into 120 words!